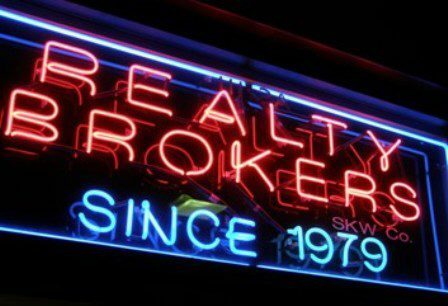 Portland made the list of the 35 largest metro areas with the smallest share of negative equity mortgages. First, the good news: The share of American homeowners who owe more on their mortgages than their homes are worth is less than a third what it used to be. 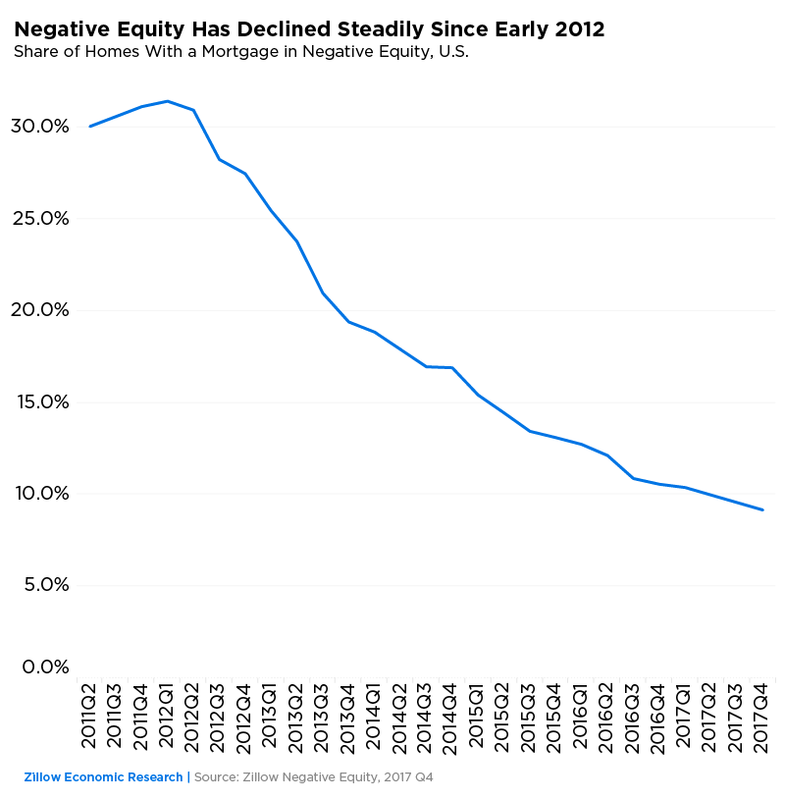 In the depths of the housing crisis – late 2011 and early 2012 – the share was 31 percent of homeowners with a mortgage. In the fourth quarter 2017, it dropped to 9.1 percent, the first time it’s fallen below 10 percent since the bottom of the market. The discouraging news is that 9.1 percent means 4.4 million U.S. mortgage holders still owe more than their homes are worth. Of those, 16.3 percent (713,000 people) owe at least twice as much as their homes’ value. The share in Virginia Beach, Va., is down to 16.7 percent from 34 percent at its worst, in mid-2012. Virginia Beach is a military town where a lot of borrowers buy homes with zero percent down that are backed by the U.S. Department of Veterans Affairs. 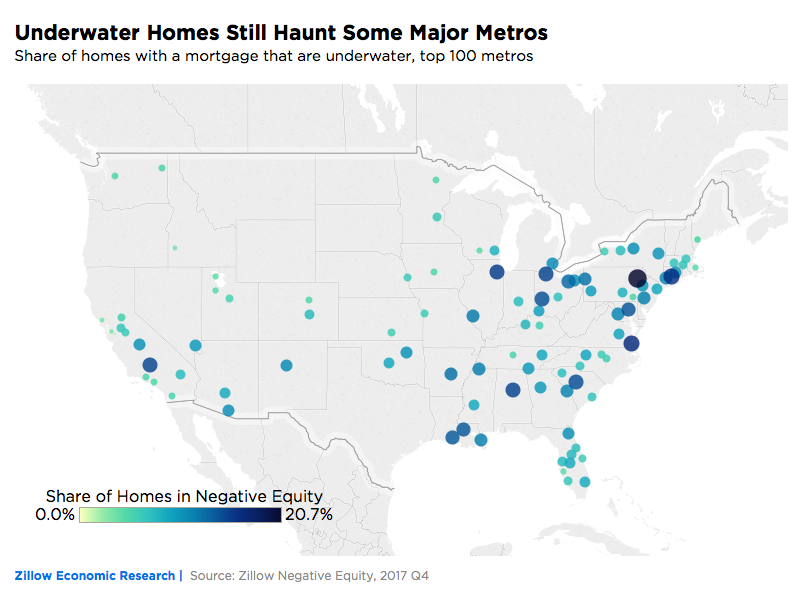 Some markets have a large share of underwater homeowners who owe more than 200 percent of their home’s value. In Detroit, for example, 10.8 percent of mortgage holders are in negative equity, and a quarter of them (25.4 percent) owe more than 200 percent. It’s also geographically imbalanced, with deep pockets of negative equity inside the city and very low negative equity in the suburbs.